Across the country, there is one special day in October where people of all shapes, sizes, races, and nationalities come together: National Make a Difference Day, which is always celebrated the fourth Sunday in October. Recovering from an addiction can be a tough road, but the three legacies of addiction recovery are recovery, unity, and service, which makes Make a Difference Day the ideal time to come together with others dealing with addiction to share service in the world. Regardless of where you are in your recovery journey, helping others can help you come together around a common goal that is larger than you. The day you start recovery could well be the first step toward the rest of your life one day at a time. The internal work that is required during recovery can be deep and spiritual, and happens within a structured framework that has withstood the test of time. When individuals struggling with addiction come together, the rules that govern their communication and time together are the unity pillar of the three legacies. Together we can do what you couldn’t do alone. Understanding why individuals must work together to provide a solid and united front to the world can be explained with the unity theme. While anonymity is the spiritual foundation of all the traditions, service is one of the most important final steps that brings everyone into the light of the larger world and look for ways to contribute to the greater good. Helping others is the foundation stone of your recovery. 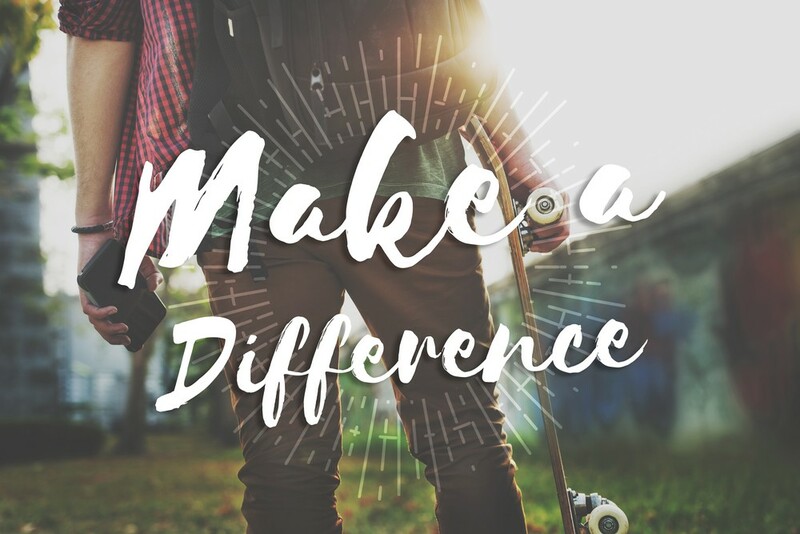 Make a Difference Day is only one of the many days that those recovering from addiction can feel personal pride in putting the needs of others before their own. Active maintenance of world services is one of the tenets that helps complete the circle of recovery and support others throughout the world. Understanding what the three legacies of addiction stand for is an important first step on a road to recovery. Sharing this information and the love and friendship you have discovered as part of your journey is one of the key reasons to maintain the service aspect of your recovery. The needs in the world are great, and the ability of many to make a difference in the lives of individuals across the United States is a potent reminder of why recovery is so important not only to yourself but to friends and family members as well. Learn more about addiction on My12StepStore.com, where recovery resources such as these uplifting stories will help support your efforts. This entry was posted in Uncategorized and tagged addiction, Addiction Recovery, Make a Difference Day, recovery, service, unity. Bookmark the permalink.